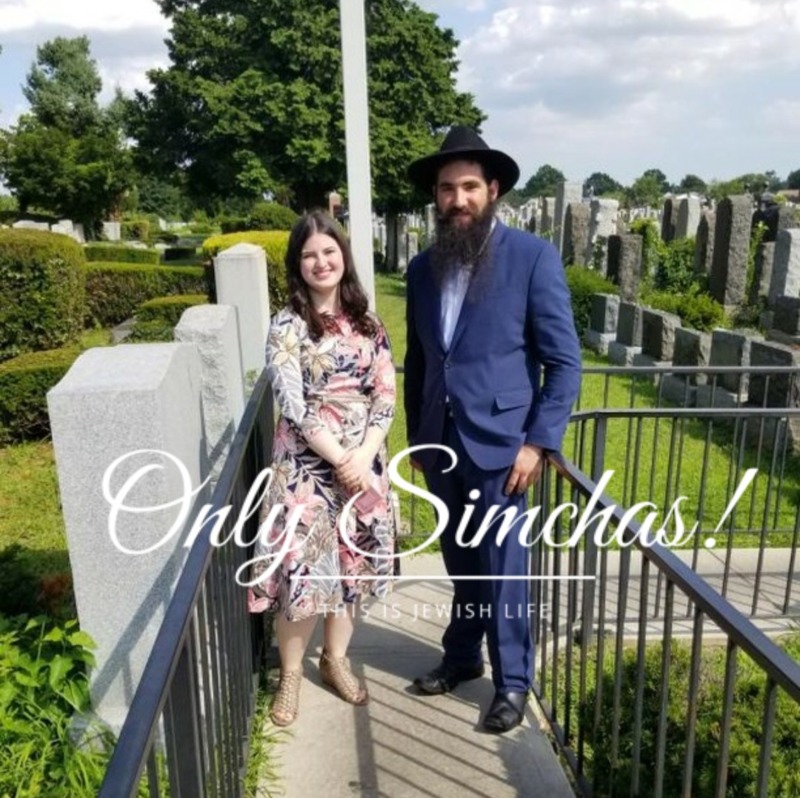 Engagement of Hillel Waldman and Chaya Liba Roth (Lakewood)! 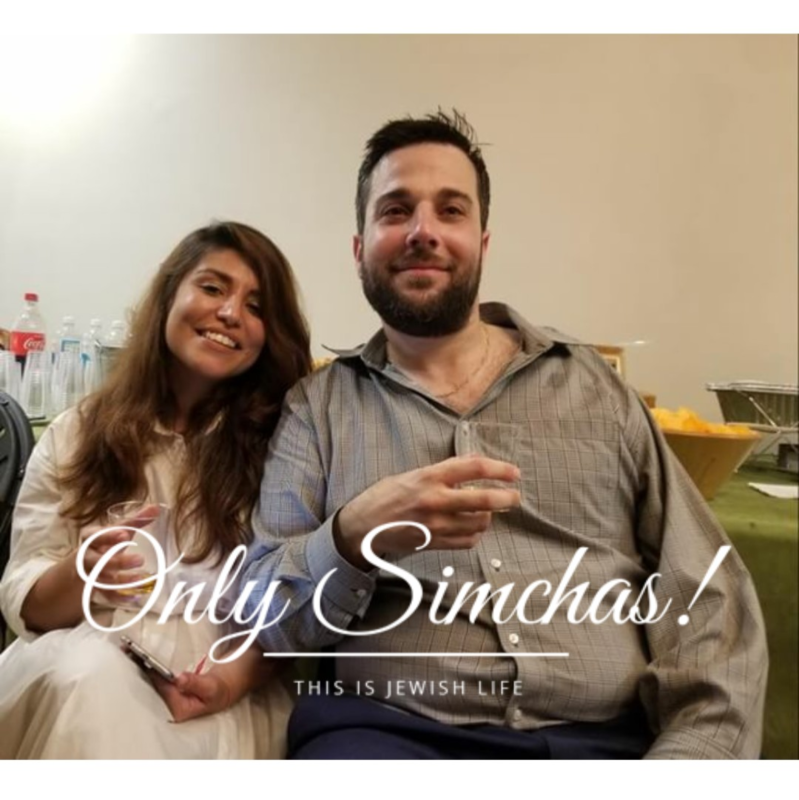 Engagement of Tillie Haramate (Englewood NJ) to Danny Saka (Miami, FL)!!! 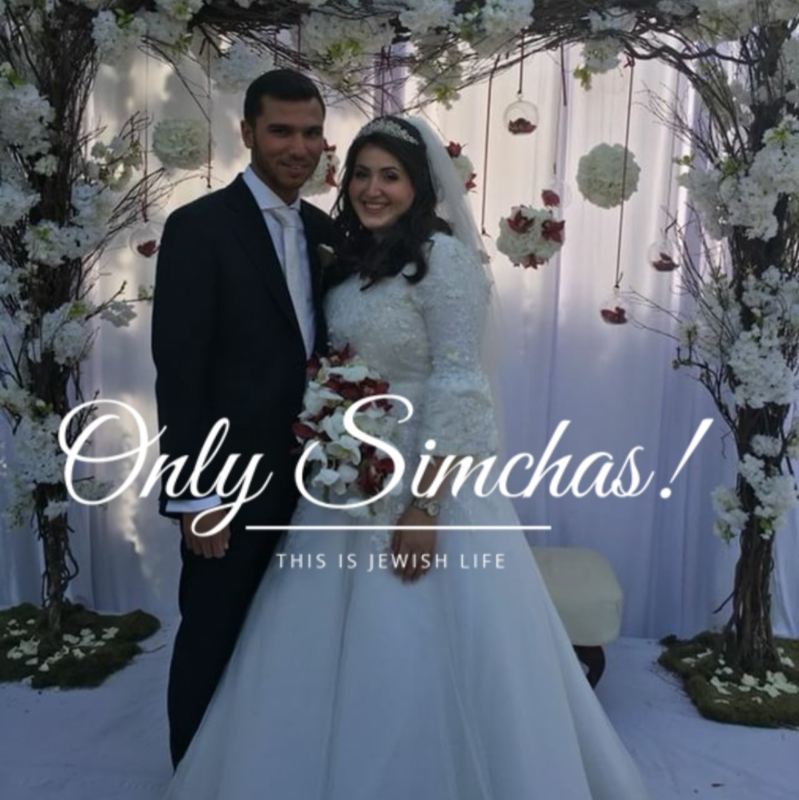 Wedding of Shannon & Arieh Levi! 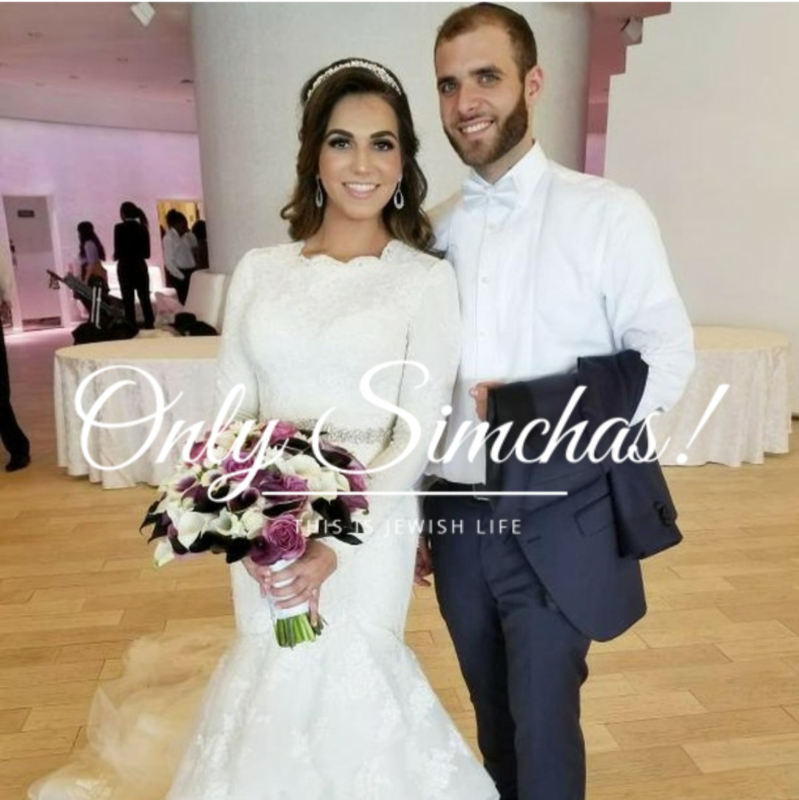 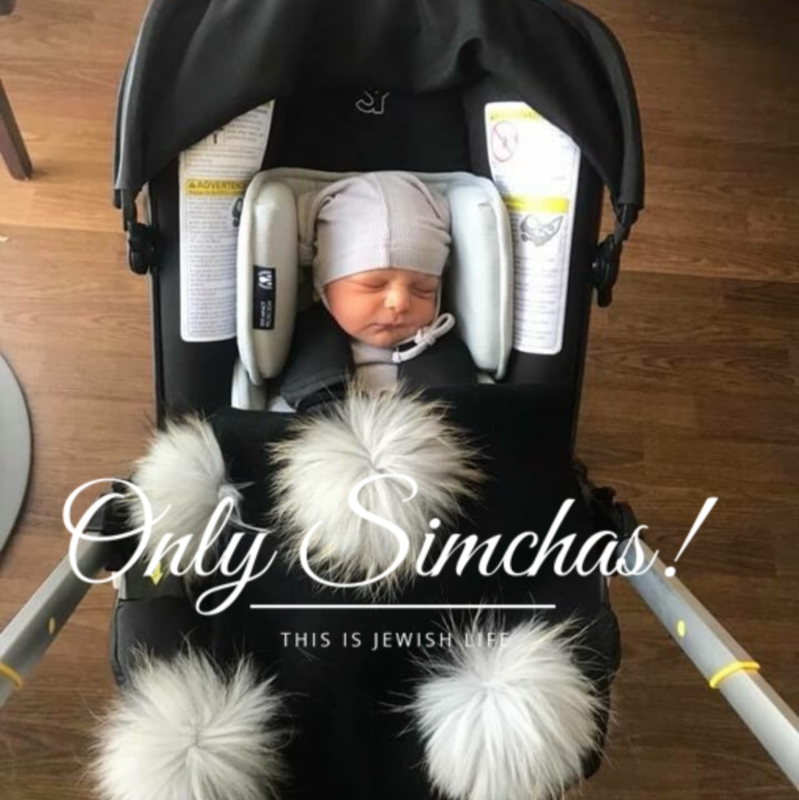 Wedding of Avishai Berman (Toronto) Daniella Jakubowitz (Brooklyn)! 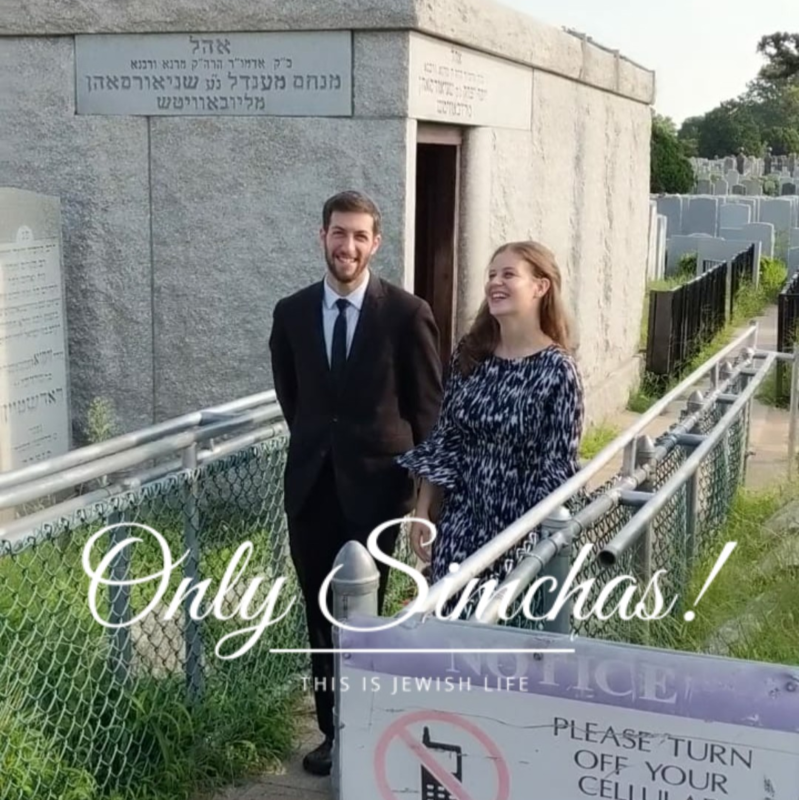 Engagement of Sara Hershkowitz to (Flatbush) to Tzvi Corlin (Flatbush)! 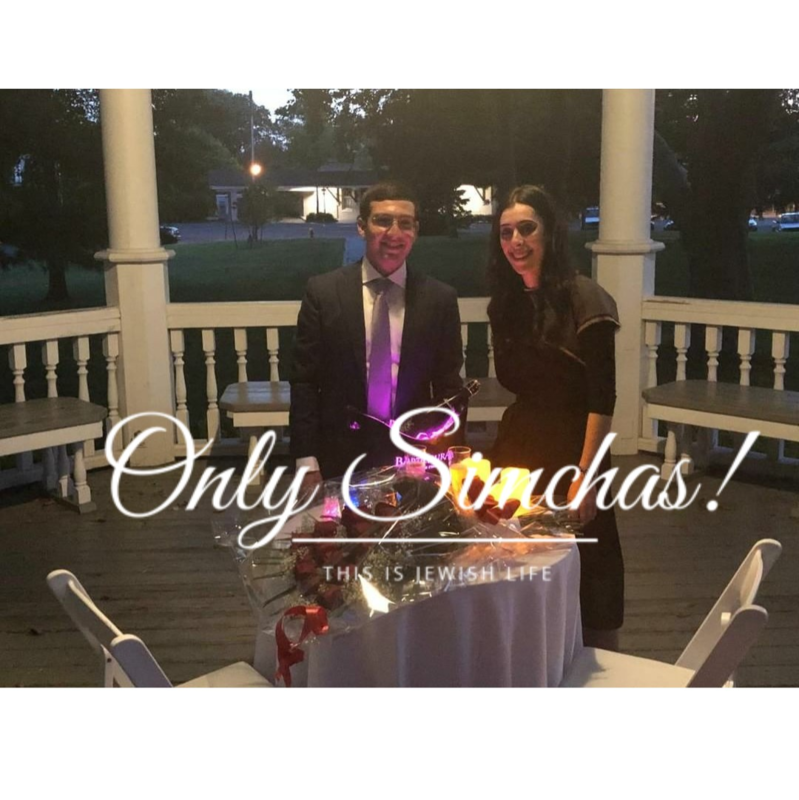 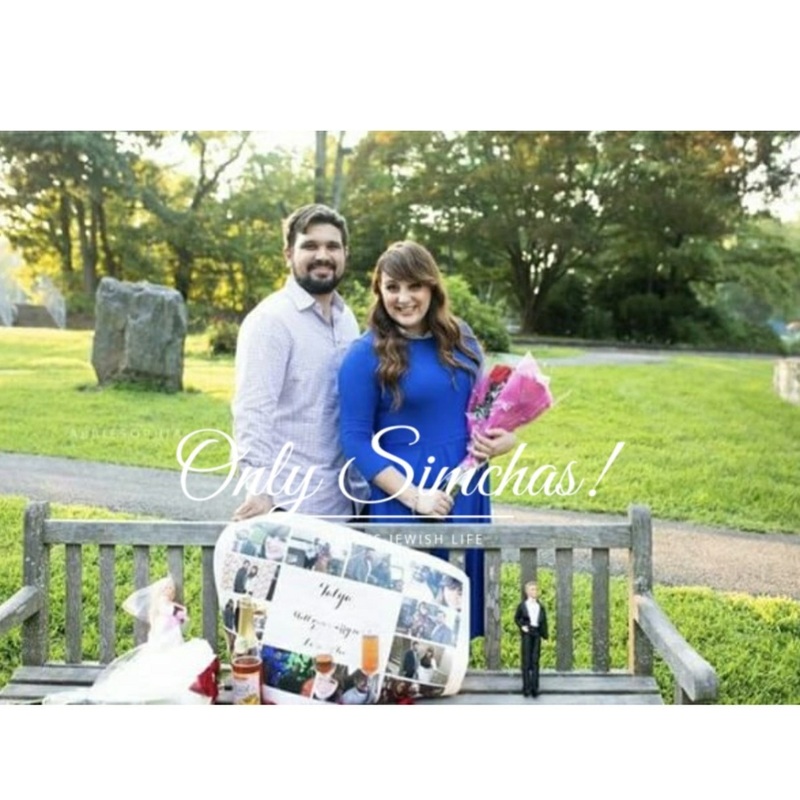 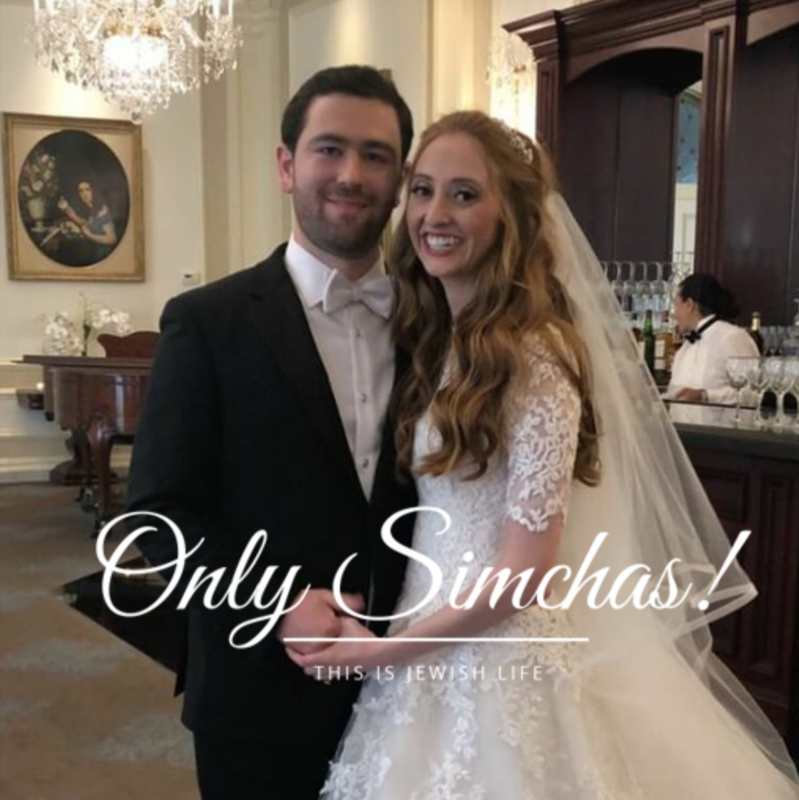 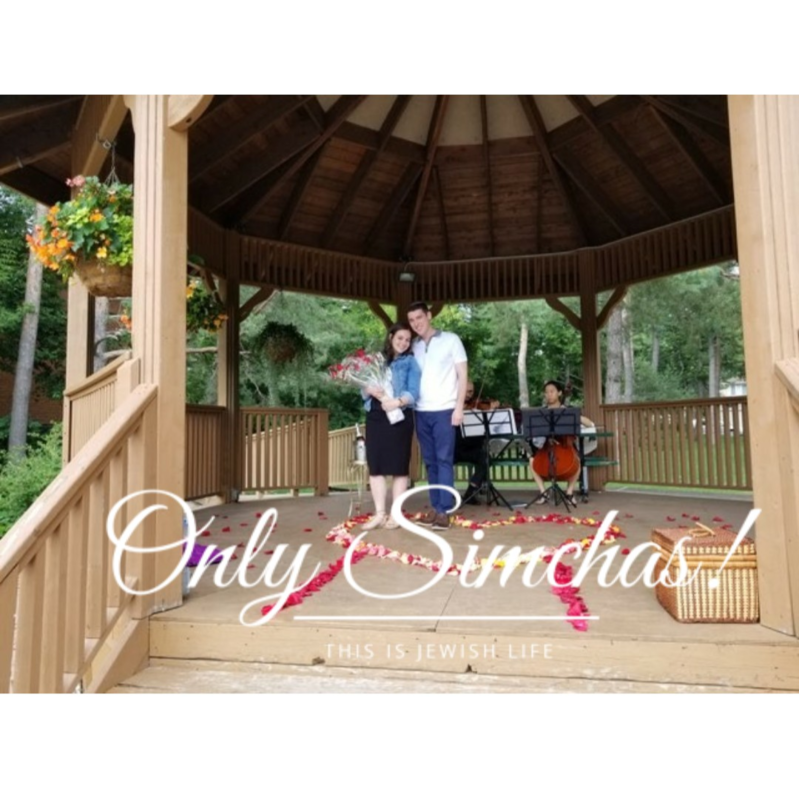 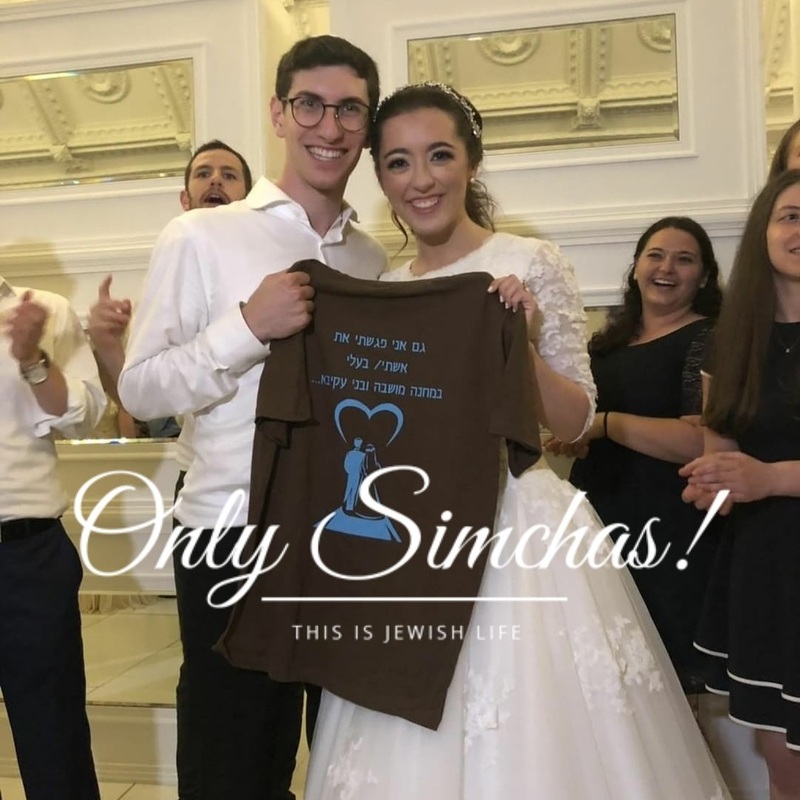 Engagement of Chana Hernandez & Seth Falk! 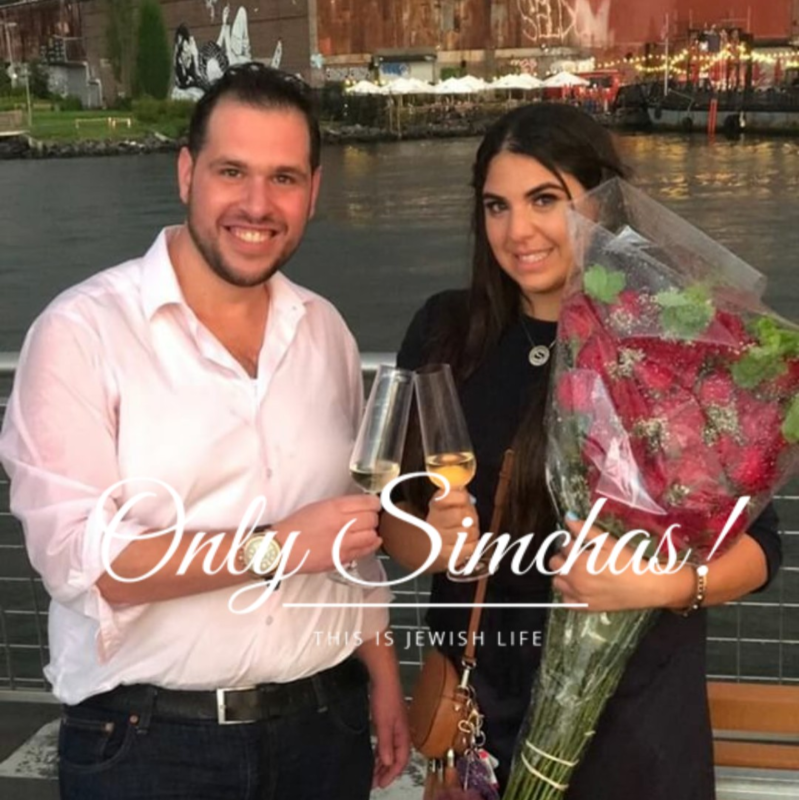 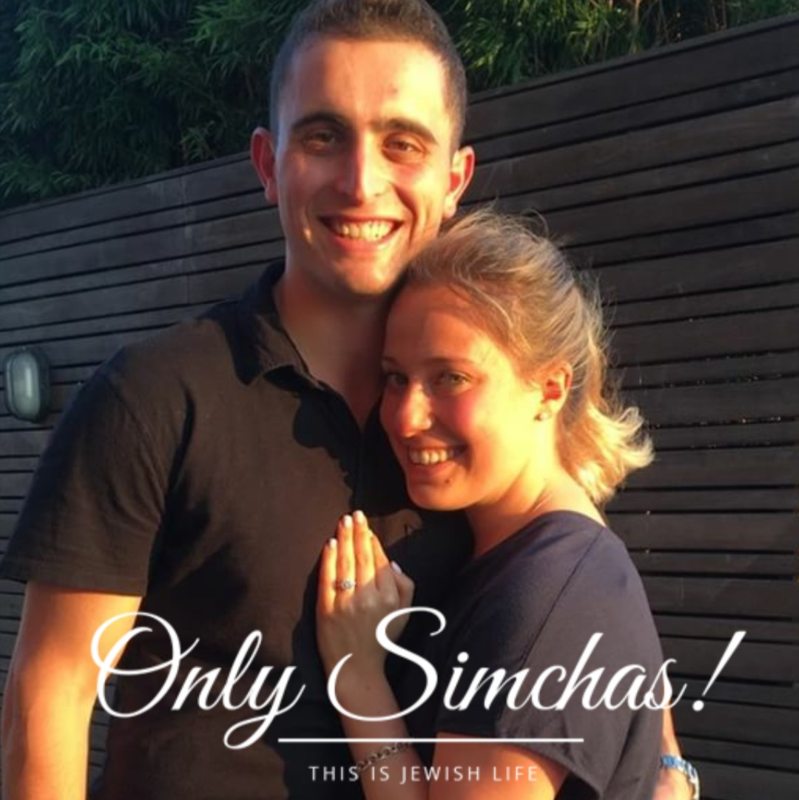 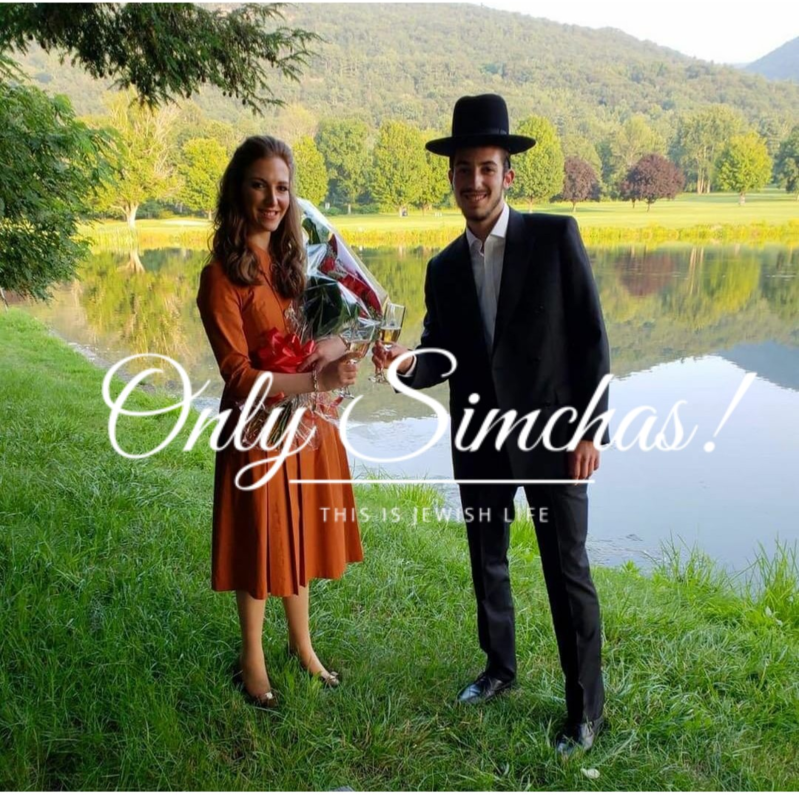 Engagement of Zach Flamholz (englewood) and Sigal Spitzer (LA)!